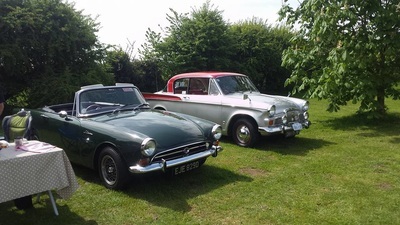 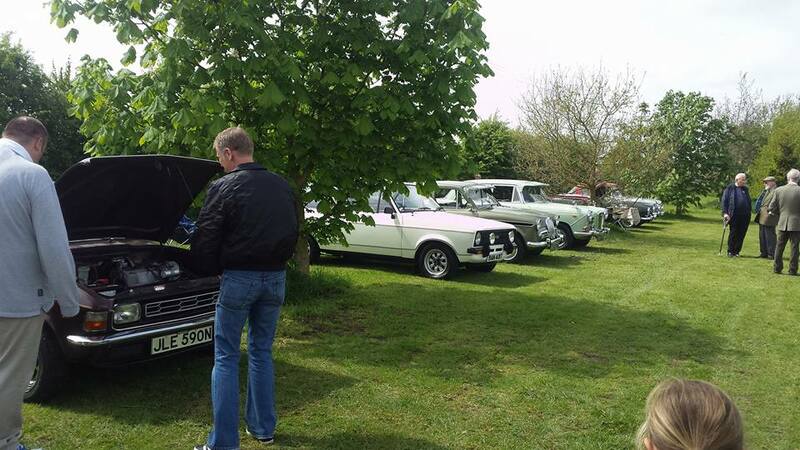 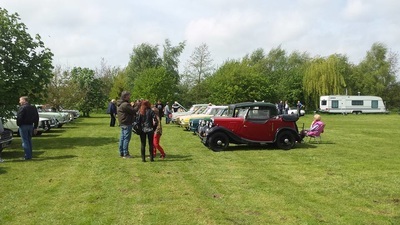 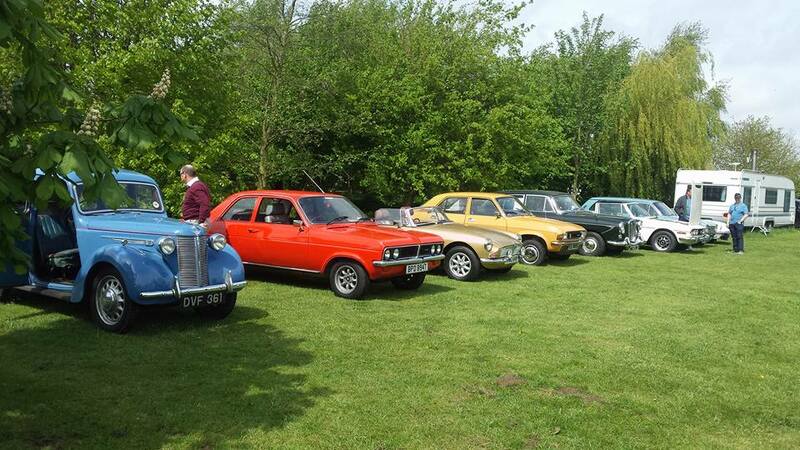 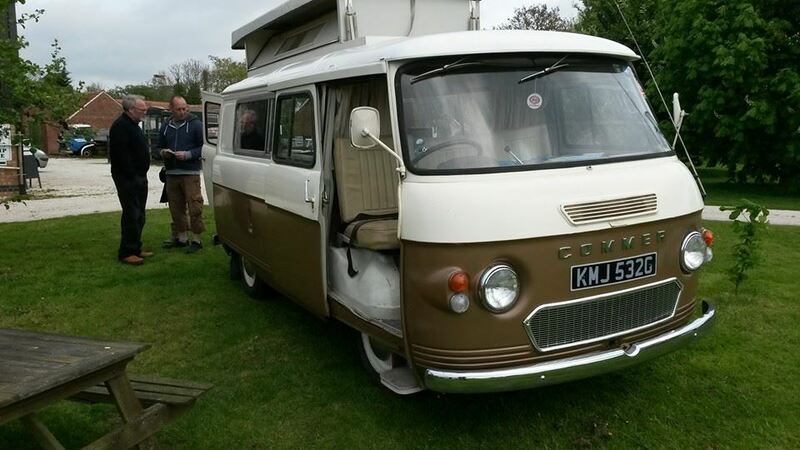 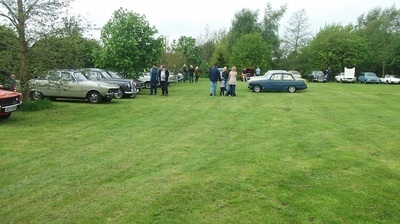 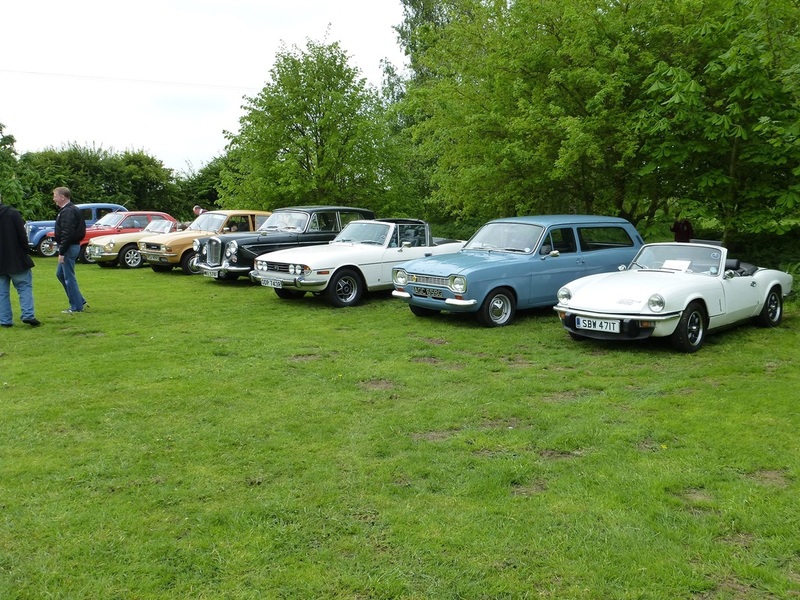 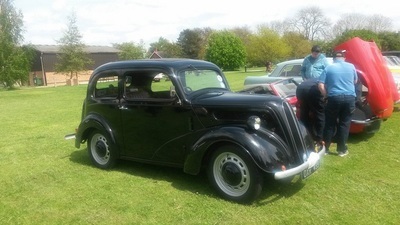 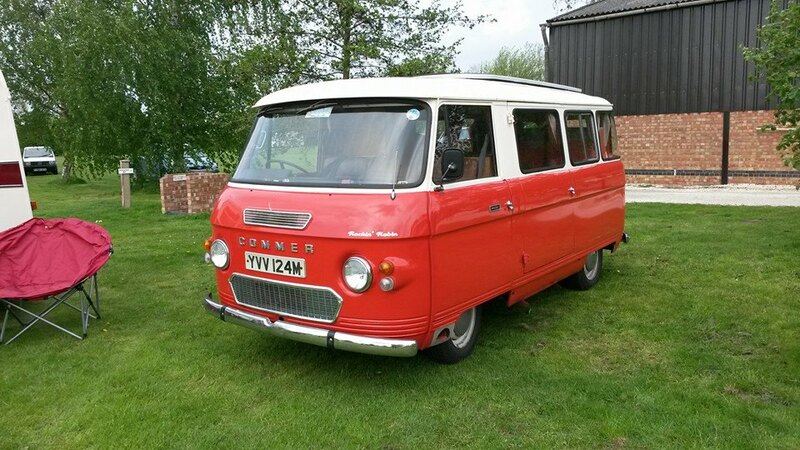 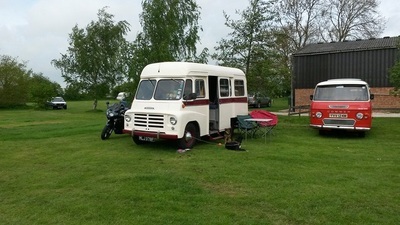 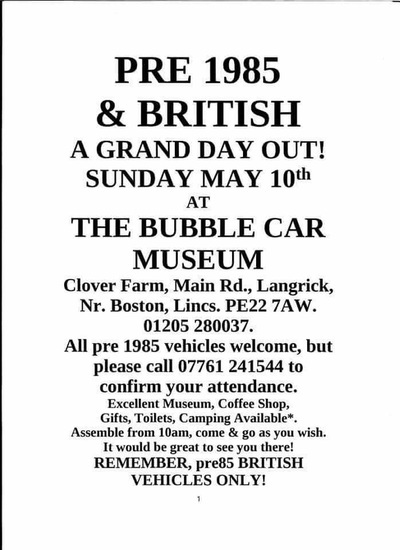 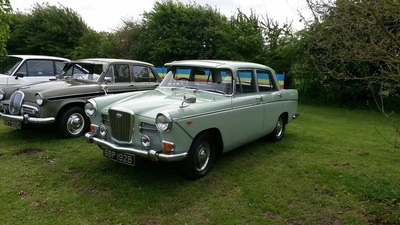 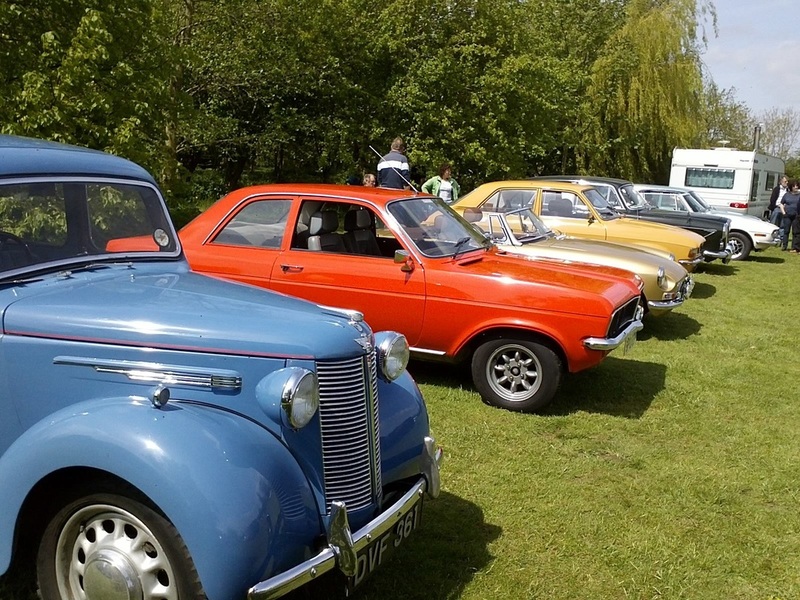 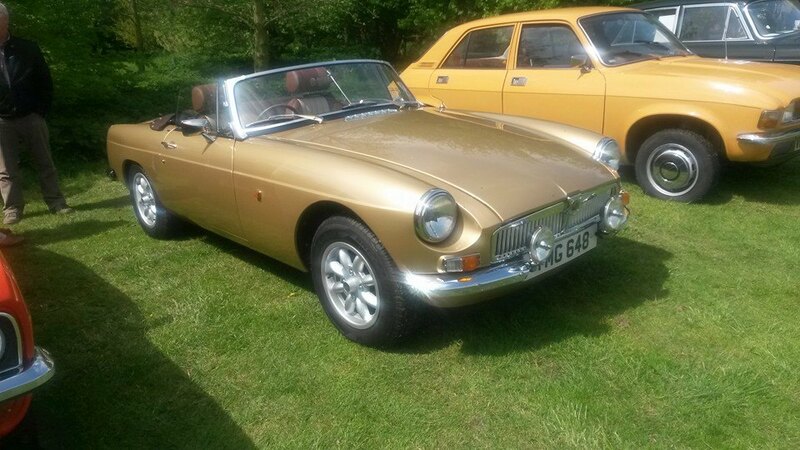 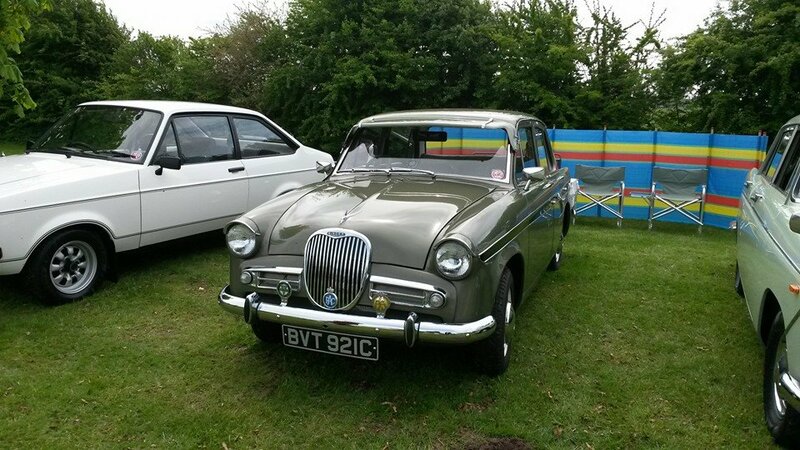 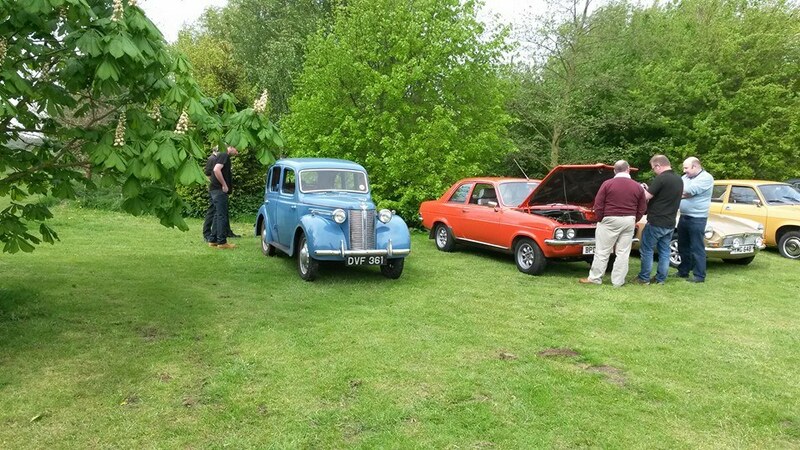 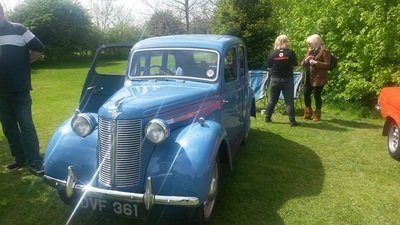 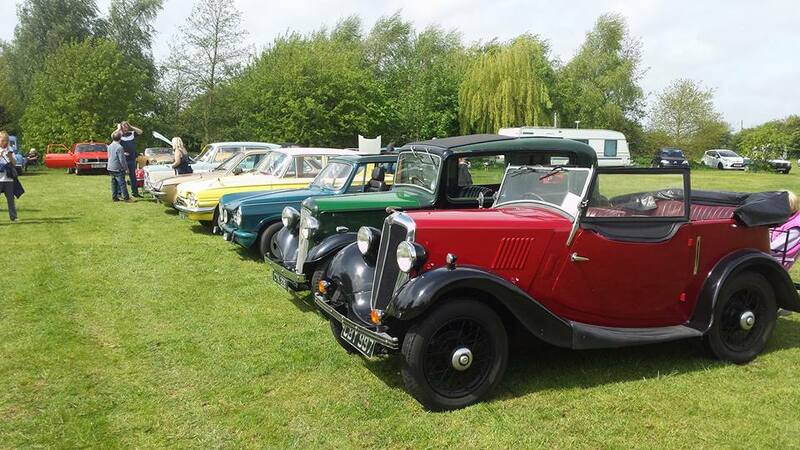 The first ever meet of our group was held on 10 May 2015 at the Bubble Car Museum near Boston, Lincolnshire. 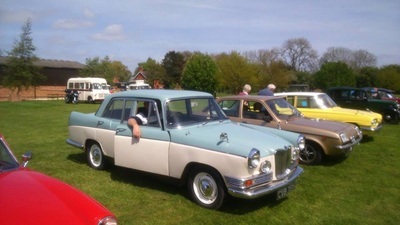 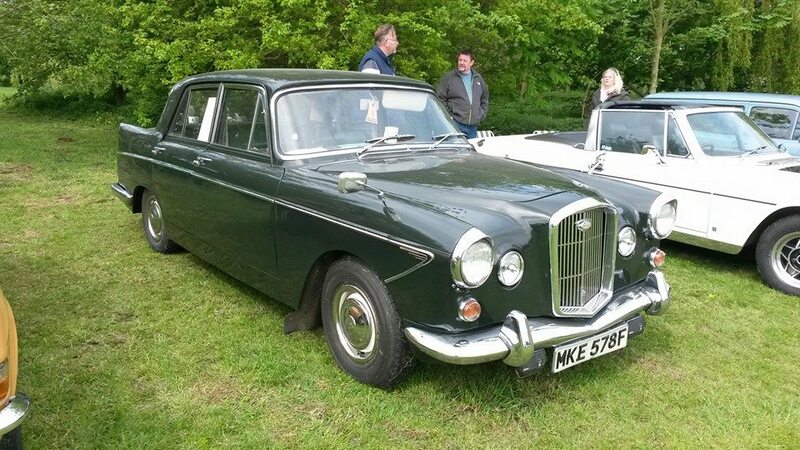 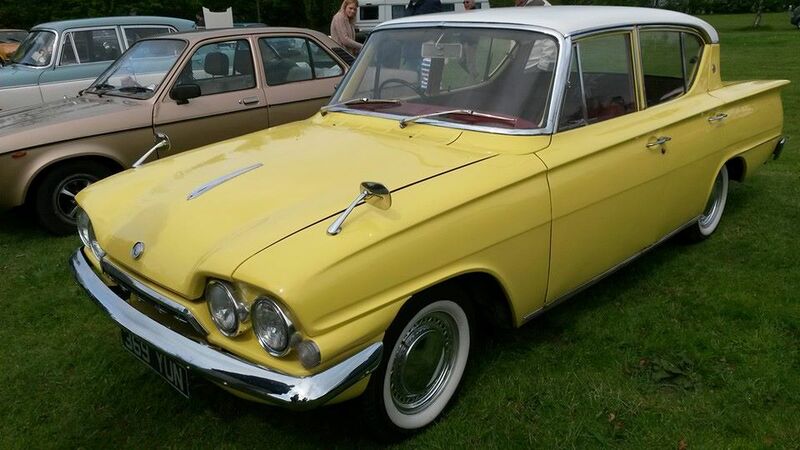 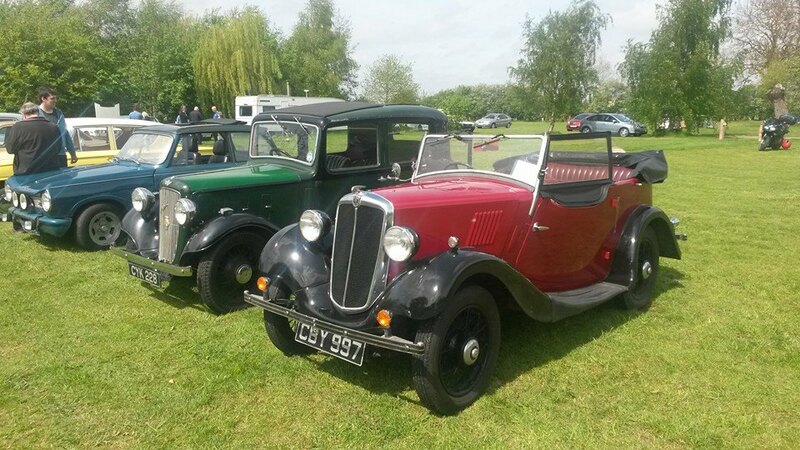 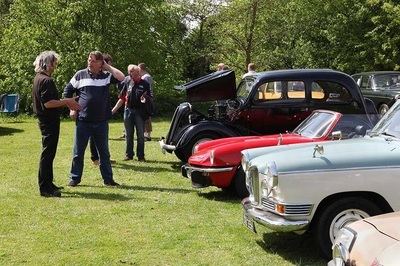 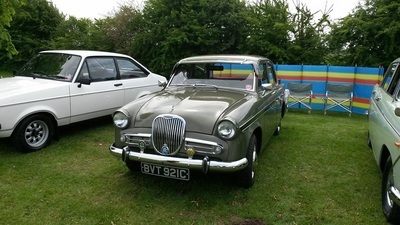 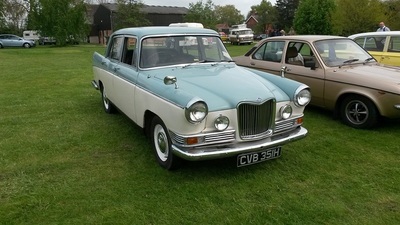 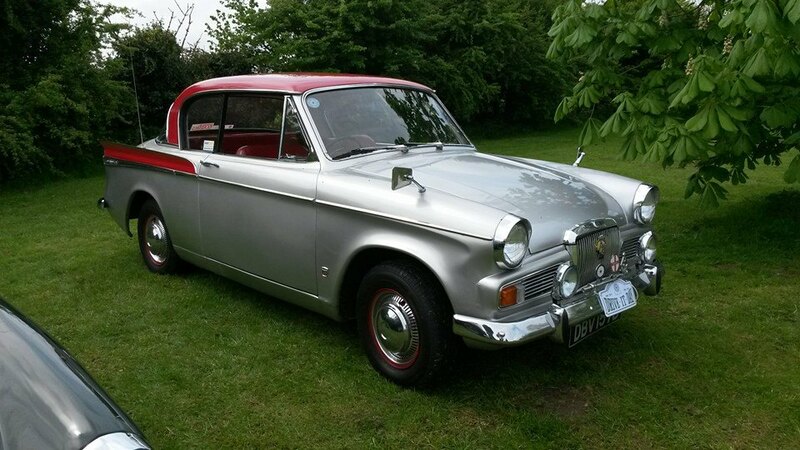 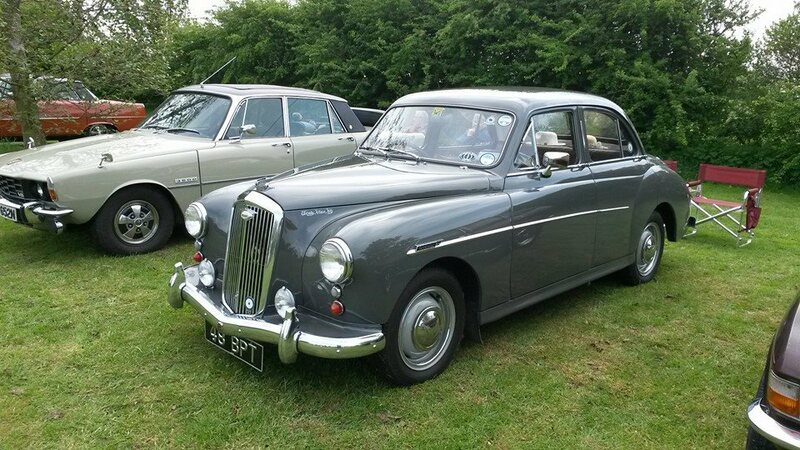 Organised by Group founder John Simpson, it was a great success and paved the way for further meets. 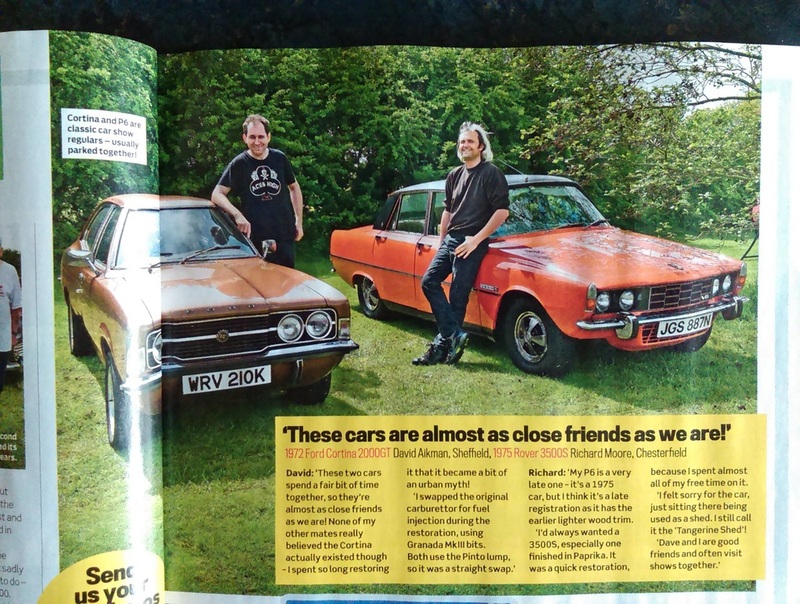 They made the papers! David Aikman with his Cortina and Richie Moore with his Rover.